The IPL HR are very similar applicators. They were specifically developed to treat Hair Removal over large body areas like the arms, legs, chest, and belly. The difference between the two applicators is the wavelength. The HR uses a shorter wavelength for targeting lighter skin types, while the HR* applicator uses a longer wavelength for targeting darker skin types. 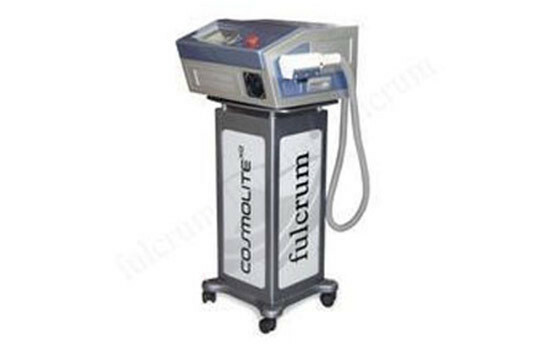 Utilizing Forma-TK's unique IPL technology, practitioners can adjust the pulse width to set the proper energy admission level. Both the IPL HR are ergonomically designed and lightweight making them convenient and easy to use. The light guide (tip size) of the applicators is 6.5 cm² and allows better flow of treatment across larger areas with a significant reduction in treatment time.